Bring some fun into the classroom with this creative numbers coloring activity! 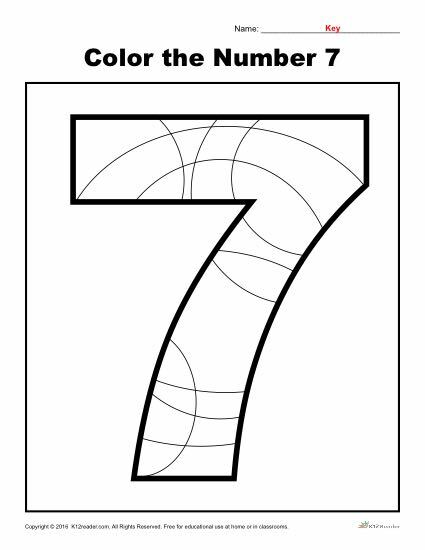 Students will focus on recognizing the number seven by coloring unique patterns that makeup a figure of the number seven. While ideal for Pre-K students, this activity can be used where appropriate.